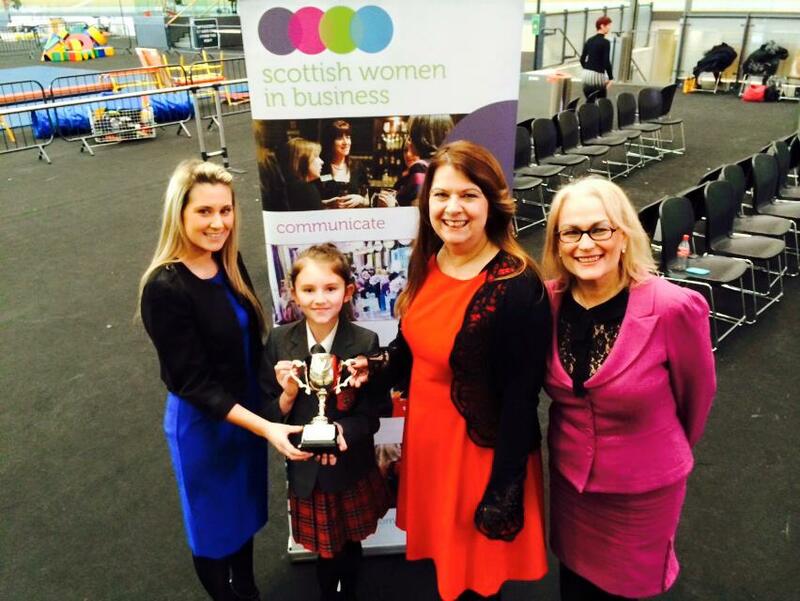 One of the most successful partnerships we have undertaken in recent years has been with Scottish Women in Business (SWIB). 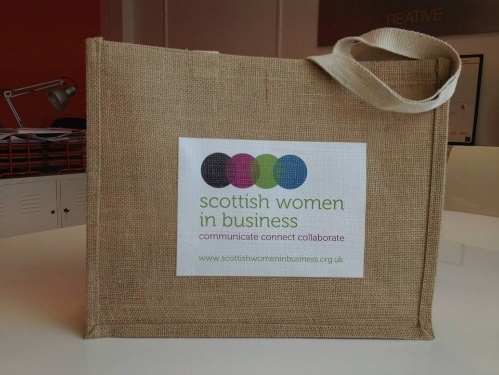 SWIB is a Glasgow based non-profit membership & networking group for businesswomen. With over 120 members, the group has been established for 23 years and organises monthly networking events with high profile speakers. Offering a wealth of experience SWIB draws members from a range of firms and professions, from entrepreneurs to small business owners to corporate decision makers. Each year Swib members vote for a ‘Charity of the Year’ who receive support and advice from the group’s diverse membership. Previous SWIB charities include; Scottish Care and Information on Miscarriage, The Women’s Support Project, The Emma Cameron Foundation and the Glasgow Children’s Holiday Scheme. For 2015 SWIB members elected Nil By Mouth as its ‘Charity of the Year. The announcement was made at a special event at the Sir Chris Hoy Velodrome where representatives from NBM and SWIB were joined by pupils from St Blane’s Primary School, Blantyre. SWIB’s invaluable 12 month partnership has provided NBM with professional advice including; an ICT review from Clearsight Consulting, facilitated the appointment of our new Accounting Firm, 23w Ltd, Photography by JulieBee (Julie Broadfoot) produced natural and creative portraits for the charity and on top of all this we have seen a series of events and fundraisers take place. 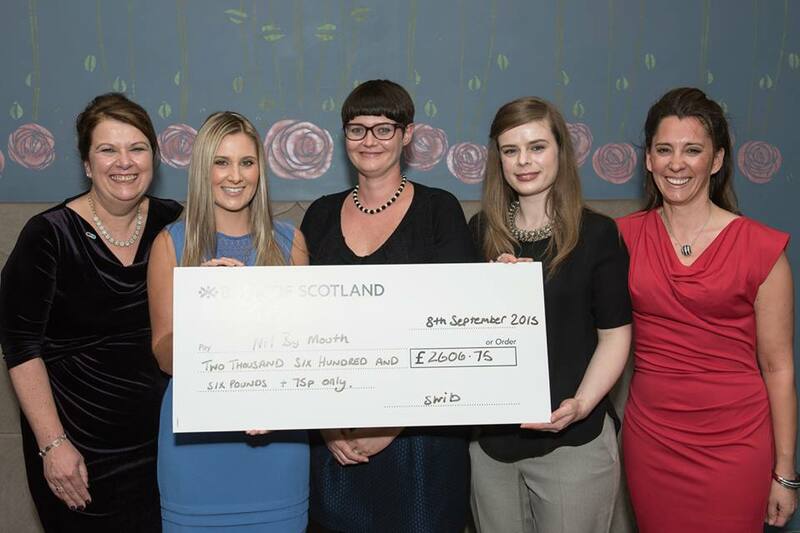 SWIB members successfully raised over £2,600 for NBM, their highest amount to date! The money raised will help fund our school programme, ‘Champions for Change’. To achieve this amount SWIB set aside £1 of the total price paid by each member who attended their networking and training events, encouraged SWIB members to purchase a SWIB shopping bag, with 50% of the cost being donated to NBM and donated all of their Christmas Raffle proceeds to the charity. Members even donned trainers, walking boots, swam and took part in exercise classes to raise money through their 5 x 50 Challenge. The challenge saw the group commit to 5km of physical exercise, every day over 50 consecutive days. 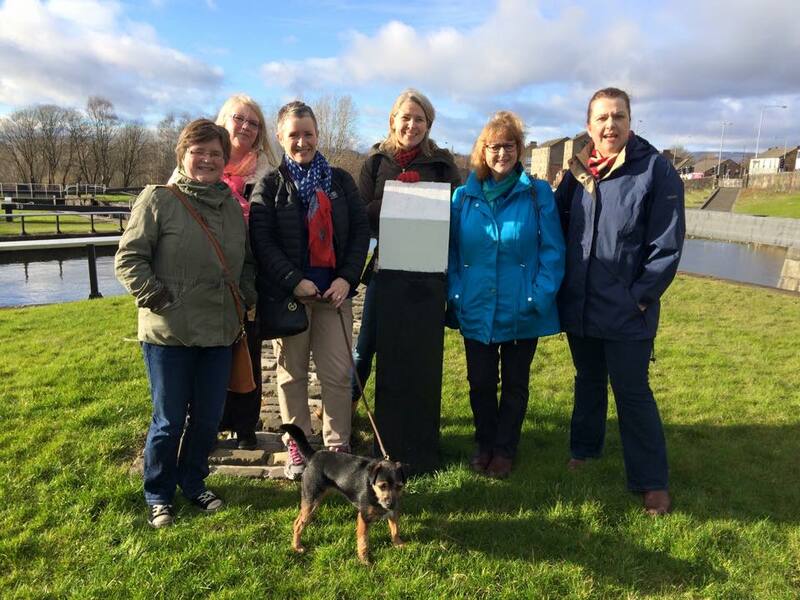 NBM staff were invited to take part in their final SWIB stroll on a lovely Autumn’s day which saw us walk from Glasgow City Centre to Dumbreck. The perfect way to keep fit while networking! All those who took part were presented with a Nil by Mouth Certificate to say thank you for their effort. As the year came to an end, NBM were invited to celebrate how successful the partnership had been at SWIB’s annual AGM which took place in the lovely surroundings of a ‘House for an Art Lover’. During the evening founder and Evening Times ‘Scotswoman of the Year’ Cara Henderson thanked the members for their outstanding support and was presented with a cheque for the final donation amount. Minister for Women’s Employment, Annabelle Ewing MSP also attendees and praised the work being done by SWIB in ensuring women in business are represented. A strong partnership, new contacts and a shared platform for disseminating information on social media are all benefits of our term as ‘Charity of the Year’. Nil By Mouth are committed to ensuring joint works continues. A NBM Staff member will be joining SWIB, social media tweets and facebook posts will continue to be shared amongst NBM followers, SWIB members will be invited to judge our exciting Pitch Perfect competition during 2016 and NBM will continue to utilise the businesses available to us through the SWIB network.